Today would have been my brother-in-law’s 26th birthday. Two and a half weeks ago, on Labor Day, Mr. Lemon and I received a phone call that his brother had been involved in a hit and run accident. A vehicle hit Rob and his best friend on their tandem bicycle during an early morning ride. Even though they were both wearing helmets, Rob died instantly and his girlfriend remains in critical condition. Every day since that day has been surreal and this tragedy has still not sunk in as our new reality. I cannot possibly believe that we will never see him again, laugh with him again, or share a hug with him again. Life, painfully, continues to move on around us. Although my head knows that time will help heal and dull the pain, my heart feels frozen. Rob was full of life and overflowing with passion. I could tell you that growing up, he was a skilled horseman. Or that he always loved being outside and being active. And that over the last several years, this translated into a love of bike riding and his plans to open a bicycle shop someday. But none of that captures who he really was and will forever remain to those who knew him. An individual who was determined to be himself no matter what others thought. Someone who stood up for what he believed in. A man who was less concerned with things and more concerned with love. My brother and friend. He will be missed daily. Happy Birthday, mon frere Robert. My heart aches for you all <3 Keeping you in our Prayers! That is so well written! I still hold all of you in my heart and pray for you all. This has to be a very difficult day. It will never make sense. Thinking of you today. 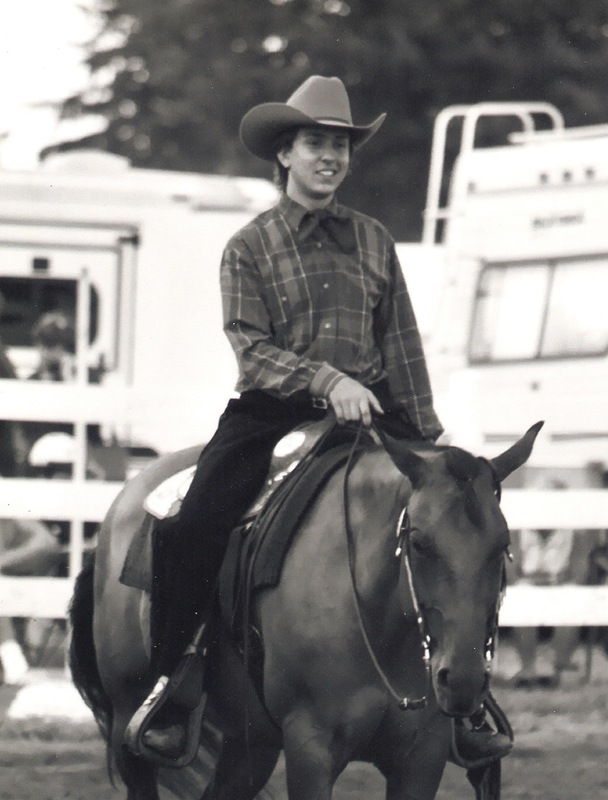 This is beautiful…I showed with Rob in 4-H, he was always the one to beat! Even though we didn’t keep in touch, I feel for you and your family in these difficult times. You will see Rob one day again…hopefully just like he is in the picture. Beautifully written. My heart hurts for you. I still think about you daily. My heart goes out to you & your family. Beautiful Rebecca. Your words will help Rob to live on, thank you for sharing. Prayers for you on this most difficult day. Thanks Becca for your wonderful words about Rob. No doubt about it, he was “one of a kind”. Keeping your whole family in my thoughts. I’m am so very sorry for your loss. Hoping you can find peace amongst such terrible tragedy. Rob was a wonderful young man who will not be forgotten. My heart goes out to his family.